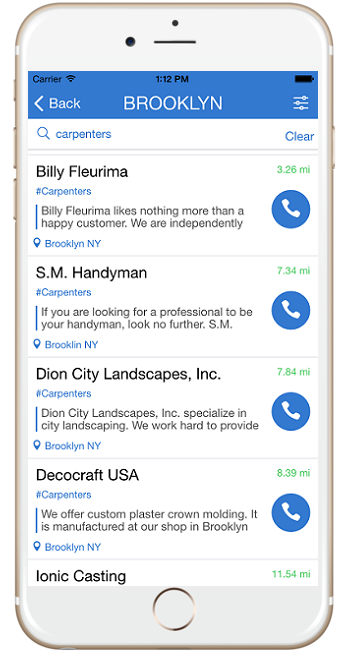 ﻿ 411Verified - Find verified service providers near you! 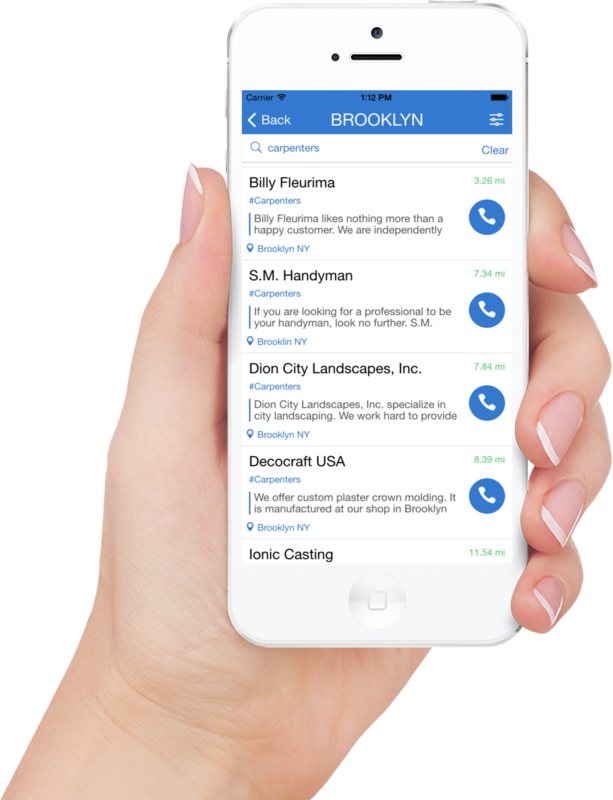 Find verified #contactors near you! Create a free listing for your business at showmelocal.com. Login to the business dashboard. 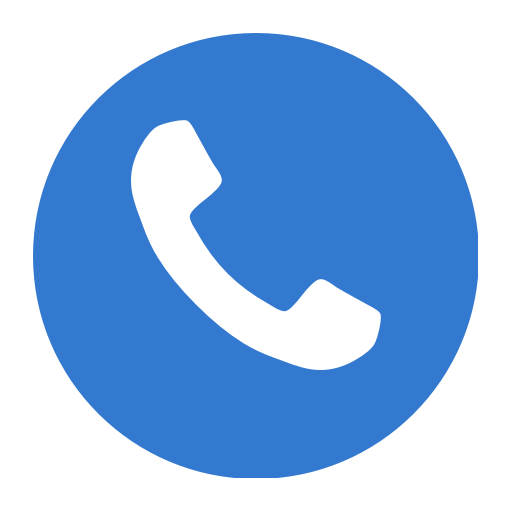 Verify your phone number using our automated service. 411Verified Copyright © 2006-2015 SHOWMELOCAL Inc.	- All Rights Reserved.